Families in the Midlands are contributing more than a quarter of the BBC&apos;s income - and seeing £2.36 million of their money every day invested elsewhere. The region contributed £942 million to the state broadcaster last year, which breaks down to £2.58 million each day. However, only £219,178 of that was reinvested, with the remainder going to prop up a £2.2 billion annual bill for London operations. This new graphic shows how quickly money is being lost. It is £27.33 every second. If you wait an hour, it will be £98,422. The Post is campaigning for a massive hike in BBC spending in the Midlands, which currently contributes the largest chunk of collected licence fees but enjoys little more than two per cent of the broadcaster’s investment. While the Midlands – which includes the East and West Midlands as well as the East – is seeing £27.33 worth of licence fees spent outside the region every second, it is a different story in London. Licence fee-payers in the capital spend £15.50-a-second but see £80.92 return every time the clock ticks. The campaign has secured support from the Prime Minister, Mayor of London, production sector executives and community leaders in the region. While the BBC is planning to move 200 roles, including in its HR arm the BBC Academy, to the city this year, the Midlands will still receive a fraction of investment from the broadcaster any other UK region does. 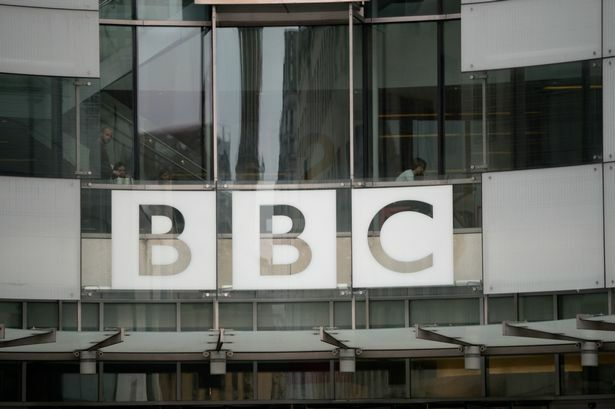 The Campaign for Regional Broadcasting has also launched a petition, which will be handed to Culture Secretary John Whittingdale and BBC director general Lord Tony Hall. It comes as debates over the next 10-year BBC charter begin - and the Post is demanding change.